ACW specializes in renovations and additions of all shapes and sizes. Class A contractors oversee all construction projects to ensure outstanding quality workmanship and meticulous attention to detail. 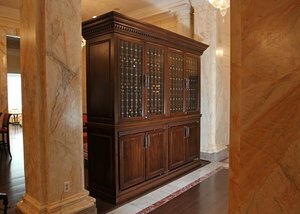 Whether we’re managing a complete kitchen or bathroom renovation complete with new custom cabinets, a room addition with custom bookcases and detailed moulding, a unique curved staircase, or something in-between – we always ensure a positive client experience that promises you are completely satisfied with the process and the completed project! It all starts with close attention to detailed planning and excellent project management. We also provide complete custom home building through our sister company, ACW TIMBERFRAME HOMES. We’ve partnered with TimberBuilt to ensure only the finest wood products are used and every detail of your new home or addition is meticulously managed! We use only the finest wood products to build your dream house. 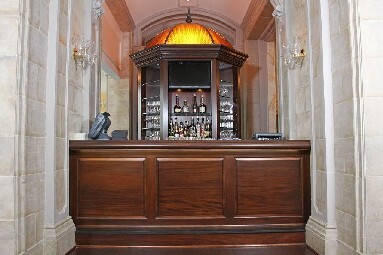 Interior design includes intricate wood details, handsome wood features, and more. Learn more about ACW TimberFrame home construction by clicking this link and see how our construction is different from the rest. For all of your renovation, addition, and construction needs, give us a call for a complimentary consultation. We’ll schedule a convenient appointment to meet with you and dedicate as much time as we need to understand your vision for your project. We wouldn’t have it any other way! 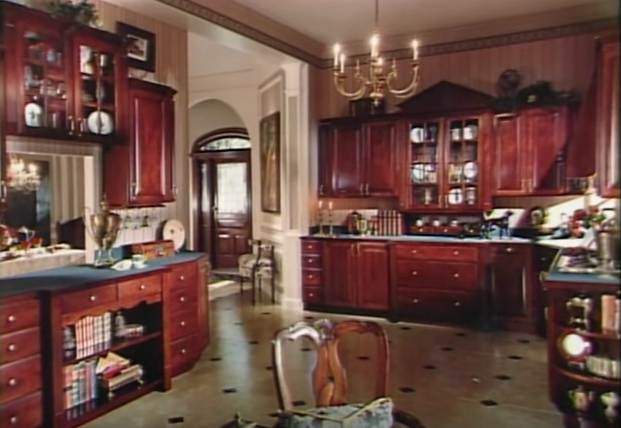 "My kitchen is so incredible. I love it and love the look of awe on everyone’s face when they see it for the first time. I feel like a kitchen from another house was transported into my house. I am still surprised every time I come through the door. It is organized really well! Thanks again for everything you did to make it happen. I am so grateful." Custom wood-working and new home construction available throughout Virginia. All construction is provided under the oversight of highly qualified Class A contractors.